Murray Zircon had an ongoing throughput issue (bottle neck) in their mineral sands mining process. The in-pit feed hopper was not performing, it was inconsistent (constant hang-ups), and was constructed in a way that made clean up and maintenance highly restrictive and simply unsafe. 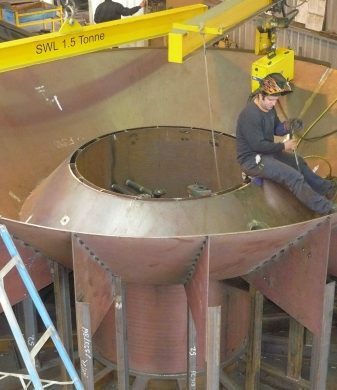 Wayne Oliver the Maintenance Manager at Murray Zircon invited the Bowhill Engineering team to get involved in concept design for a new hopper, however the new hopper was to suit the existing mechanical equipment that was deemed still to be suitable. What followed was a fluent process whereby the engineering, drafting, client input and constructability were able to be considered carefully by way of the Tekla 3D model that was shared around electronically to the whole group via free viewing/visualisation software Bimsight. 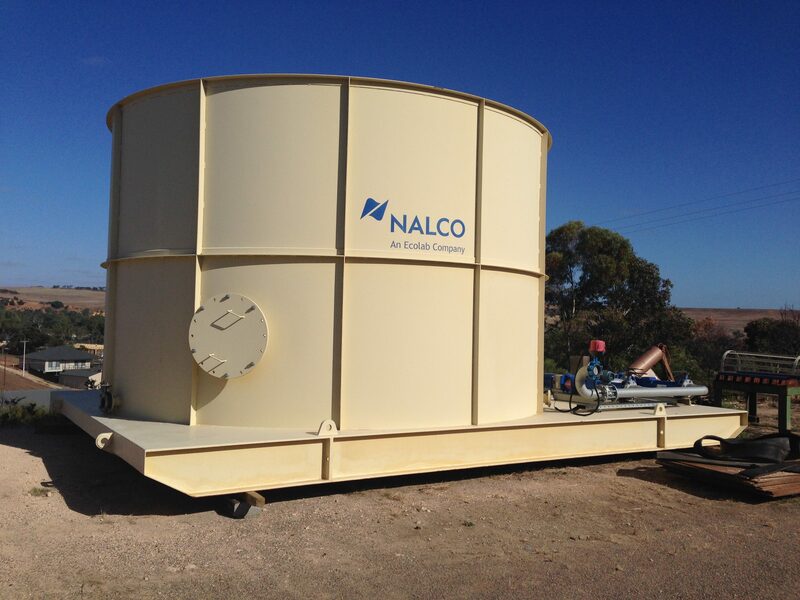 The newly designed feeder unit seemed to satisfy all client/operator requirements but also allowed efficiency from a manufacture and methodology perspective. Having a well-articulated design with in-built constructability efficiencies allowed Bowhill Engineering to quote with certainty on a known amount of scope with a competitive fixed price lump sum. Survey of in-use existing equipment was necessary to ensure that fit up of re-used mechanical equipment was accurately detailed. 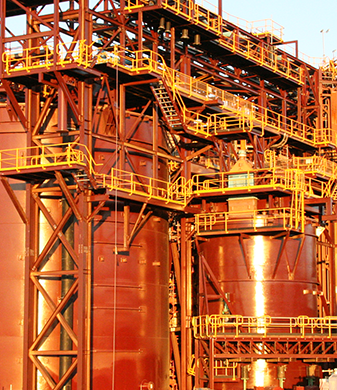 The concept was based around the actual site requirements and product characteristics, with a high degree of importance placed on safe maintenance and operations personnel access and product capacity and material flow. Because of the interactive and collaborative approach taken by Bowhill Engineering and their design team, the engineer, draftsman and the client, a well-worked model was produced and thoroughly scrutinised by all stakeholders with a multitude of different perspectives, without onerous design meetings and travel time etc. Murray Zircon stakeholders were ecstatic with the end result as the new feeder unit outperformed the existing unit by more than 100% going from some 150-200t per hour average to a consistent 500t per hour with the new unit and virtually no cleaning inside the unit. Existing Unit was stripped, new unit was delivered, assembled and commissioned within 48 hrs due to careful attention to detail and good fit up of components both new and existing.